Central Location. Apartment is new and very bright and spacious. 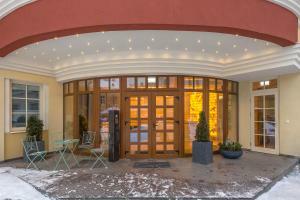 Very nice place to stay in Vilnius. Staff is super friendly, rooms are very comfortable and clean. Loved everything about this place. Booked several months in advance and got an amazing rate. Loved 24 hour front desk, opportunity to leave luggage, quiet location. Perfect location. Parking on site. Walkong distance to landmarks. Really good location. Private locked parking. Good bed. Clean place. Good-sized from for my friend and I. Good- sized shower with great water temperature and pressure. Plus there was a fan so the bathroom didn’t get too steamy. Overall, really good location. Right by some great bars and restaurants. Easy walk (5-10 minute) walk to the main sites, more restaurants and cafes. Very comfortable clean apartments. Good location. Private parking. Perfect location in the heart of the town. Polite and helpful staff. Clean and modern apartment. Heated bathroom floor, comfy bed. Nice tv and WiFi. 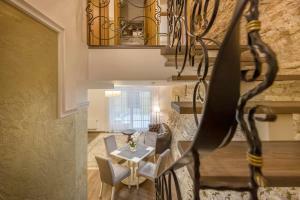 Lock in a great price for Kesminta Apartments – rated 9.1 by recent guests! 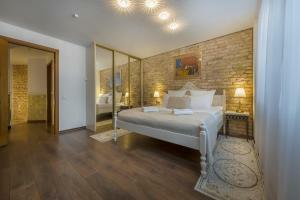 One of our top picks in Vilnius.Featuring free WiFi, Kesminta offers accommodations in Vilnius. Gediminas' Tower is 2,950 feet from the property. Secured private parking is available on site. The accommodations comes with a satellite flat-screen TV. Some units feature a seating area and/or terrace. A microwave and fridge are also featured, as well as a kettle. Some units also have a kitchen, fitted with a stovetop. 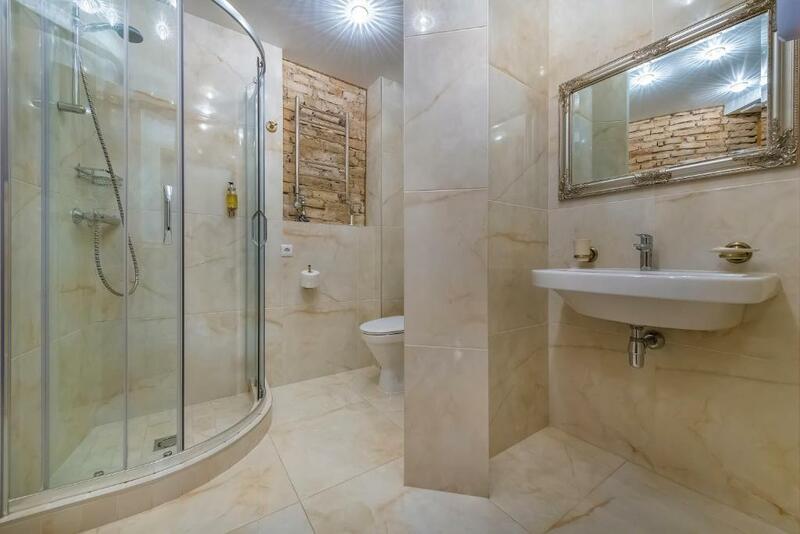 Every unit features a private bathroom with free toiletries. Towels and bed linen are available. Lithuanian National Opera and Ballet Theater is 2,950 feet from Kesminta. Vilnius Airport is 2.5 mi away. 뀐 Located in the real heart of Vilnius, this property has an excellent location score of 9.6! When would you like to stay at Kesminta Apartments? This suite has a kitchen, seating area and sofa. This suite features a seating area, kitchenware and microwave. This apartment features a sofa, flat-screen TV and microwave. This apartment has a electric kettle, satellite TV and stovetop. 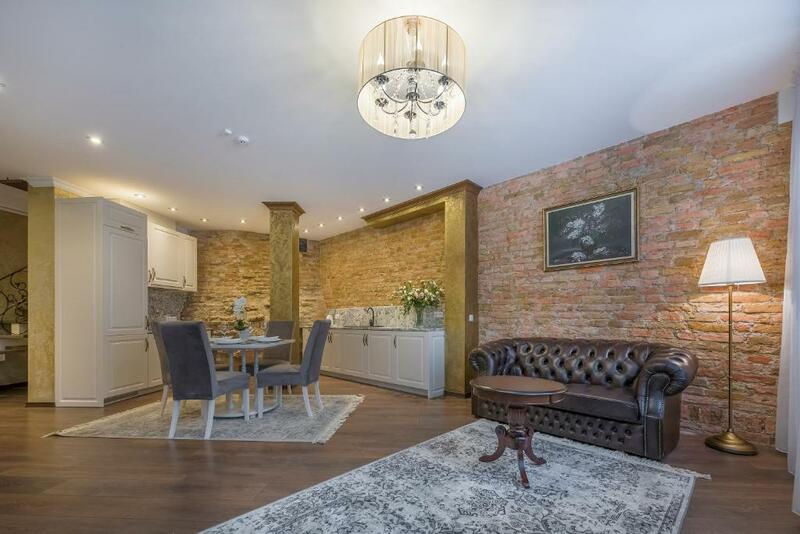 This apartment features a electric kettle, toaster and kitchenette. Мы рады представить Вам новые, элегантные апартаменты, в самом центре города. Расположенные в тихом месте, 200 м до проспекта Гядимино. Все детали апартаментов отлично сочетаются с современными удобствами. В наших апартаментах удобно разместится и большая компания из 5 человек. Аппартаменты сдаются на на любой срок. Возможна долгосрочная аренда. Здание апартаментов расположено возле Учительского дома, центра культуры и просвещения, основанного в 1946 году. В центре Вильнюса сосредоточены основные исторические и культурные объекты. Уютные, красивые улочки старого города привлекают туристов со всего мира. Старый город Вильнюса признан самым большим среди Балтийских стран. Большое разнообразие кафе, ресторанов, магазинов и торговых центров. 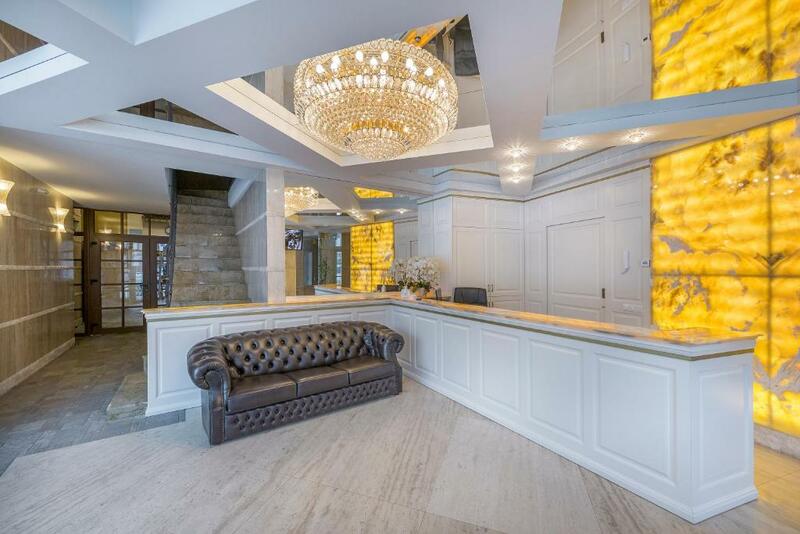 House Rules Kesminta Apartments takes special requests – add in the next step! Kesminta Apartments accepts these cards and reserves the right to temporarily hold an amount prior to arrival. Please inform Kesminta Apartments of your expected arrival time in advance. You can use the Special Requests box when booking, or contact the property directly using the contact details in your confirmation. Excellent location, kind and helping staff, roomy apartment and all in all good value. These apartments are in a great location. The reception and all the facilities are beautiful. I particularly loved the bathroom warm floor and the price is amazing. I’ll stay again, no doubt! I love this place. It was the first time when I stayed in this place but not last! Staff very friendly. And the location is perfect!. Excellent location, cleanliness and privacy. Polite professional staff. Appartment modern, well decorated excellent for 2 people. Highly recommended. Staff was extremely professional and helpful. The hotel made our stay extremely comfortable and interesting. I would absolutely recommend this place to all of tourist. Thank you for a warm welcome in Vilnius. It’s in a very good location, apartment was very clean and cozy. Staff was very polite and helpful. Definitely will come back. Really tricky to find. Tucked away in a courtyard behind locked gates and we struggled to access. Great location, comfy bed, good shower, large room, very clean, friendly staff. Location, very clean place, very nice place to stay! Underfloor heating in bathroom. Fast WiFi 70Mbps. Affordable luxury place in central Vilnius. I have already stayed at this place 4 times and decided to write a review only because their average review is 9stars which from my point of view is not fair! Will definitely stay again!